24 hrs is not a lot of time but I was determined that I was going. 4 hr drive anticipation running through my veins. The excitement building as each mile became the past in my rear view mirror. You ask what made me drive 4hrs for 2hrs of the most magnificent experience with the most practical contact and observation of skill, knowledge, and events. Such an occurrence that I would be sure would leave a mark, an enormous speck, stamp of impression on my soul. You ask what, who, why? The answer is easy…Music! 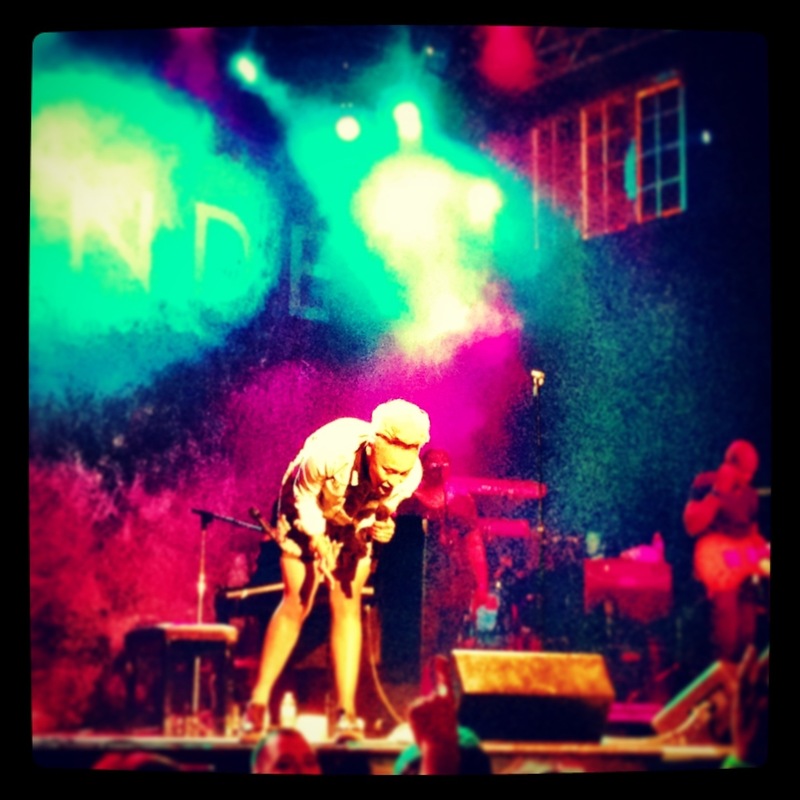 Emeli Sande, an artist, a mucisian, an innovator to the essence of soul creation. A true testimony to walk on faith, believe in the impossible because dreams are actual in spiritual apprehension rather than proof. 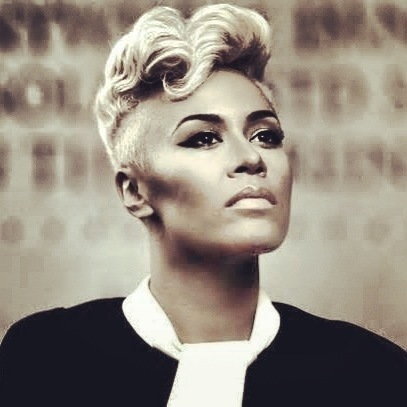 Emeli Sande dropped out of her 4th year of Medical school to pursue music. Without it she knew she would not be complete. Like her inspirator Alicia Keys she too “really accepted her responsibility as a female artist”. With her debut album “Our versions of events”, this English born-Scottish artistic sensation has been able to reach in to her audiences hearts hold the very darkest deepest corner and massage out the inferior and defected, leaving you whole again. Her music magical but so simple in the same phrase, an extroidanry skill that entertainers lack. Is why she is more than an artist to the realm where art and science crash combining instruments and vocals procreating something gratifying. So yes, the 4 hr trip to Orlando from Miami, for 2hrs for her to feed my immaterial parts, replenish my heart was going to happen. And it did. With black Boston shoes, black biker shorts, a pink and black frilled skirt, stonewashed jean jacket button to the top, gold curled hightop fade, and golden bone structure every girl would kill for, she was there in front of me. My heart beating, waiting, for her to utter the first vocals from her powerhouse voice. The lights dimmed and every soul in the room remained in readiness, “I love when i can tell a story where i’m saying a lot with few words” Emeli Sande. 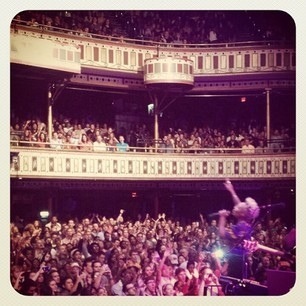 With a live band behind her, while complimenting, was not needed for the energy she gave on every song. Glassy eyes in excitement, mesmerized by her energy, and captivated by her inner beauty and visions, I was struck. Not by the star but by the enlightenment and inspiration she dazzled her audience with. Her talkless format of performing, her continuous flow of music, one song after another kept her followers allured, a simple moment of arrested development. I had and have been shaped and transformed from this experience.”Everything around us is changing….my life is a roller coaster and I never thought I would be here…you last a lifetime and for me that is music” Sande. 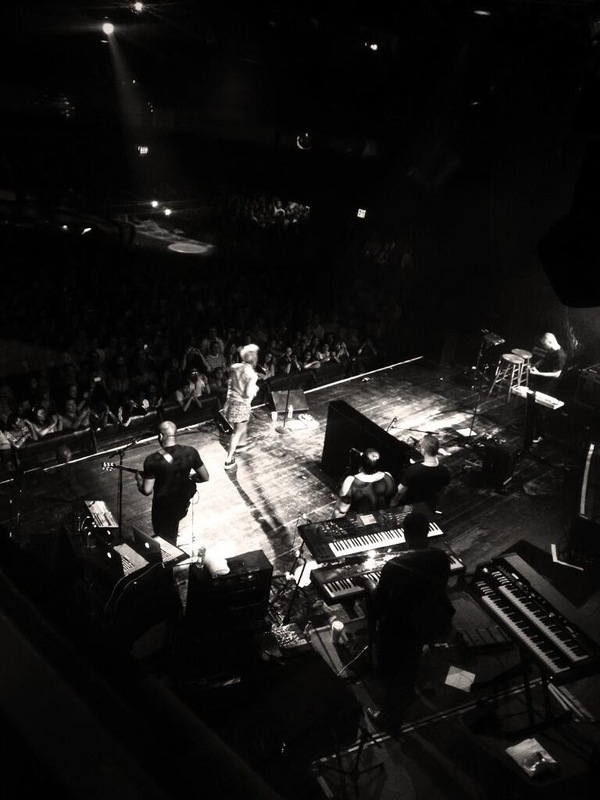 Great blog you really capture the essence of Emeli and how it is to enjoy her show, anticipation and all. She’s brilliant, a very unique and special talent and lovelt normal person, I can’t understand how slow US is catching on, I know that’s important to Emeli so U hope it happens soon for her.